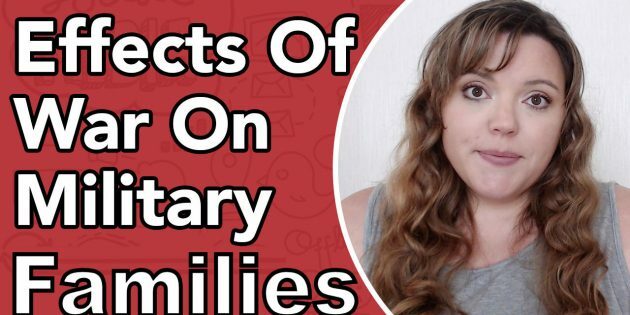 The Effects of War On Military Families can put a lot of pressure on a Military family. 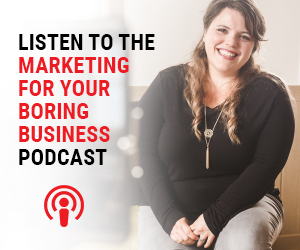 It is in times like this when you need to really learn how to market to military families to best understand their needs, their wants, what they can or cant say or do while awaiting news on War time deployments. The recent events in Syria has lead to a lot of changes in some military families lives. In a time of readiness military families come under a lot of pressure to maintain normal day life whilst balancing the responsibilities of OPSEC and possible deployments. War increases the deployment tempo, thereby separating military families as the military member leaves to serve elsewhere. Any time a family member has to be away for extended periods of time, it can cause negative stress on the family unit, but particularly so when the deployed family member is subject to potentially dangerous conditions. The family members at home are repeatedly reminded of the potential danger as news reports of conflicts flourish, making it difficult to avoid a near-constant state of worry. Military families are subject to frequent moves, sometimes leaving spouses in a situation where there is no established support group of friends and family. Though most military installations offer support groups and other resources for family members left behind during a war deployment, loneliness is still a real possibility. A research article published for the College of Nursing, University of Wisconsin Oshkosh notes that wives, in particular, may feel “forgotten” when their husbands deploy. It is important to note that while there are indeed husbands who are military spouses, the study above focused on wives as they greatly outnumber husbands as civilians married to military. For children – even very young children – having a deployed parent can be stressful enough to merit intervention from a mental health professional, says an article published in the American Journal of Orthopsychiatry. In fact, the article additionally asserts that a parent deploying to war may have lasting developmental impact on a young child, particularly if the child’s trauma is not addressed and treated. Blue Star Mothers of America, an organization that offers community and support to parents of service members, warns parents that having a deployed child can cause increased stress. This anxiety may even reach the point where the parent will have difficulty concentrating or completing tasks.